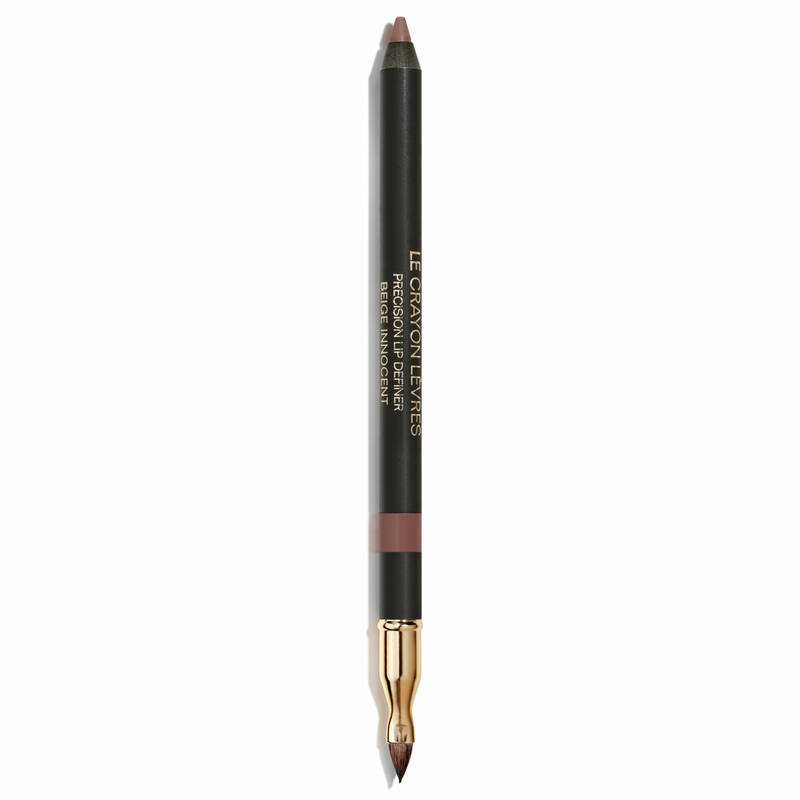 Mother-of-pearl pigments deliver rich colour and a soft finish. Jojoba Oil and Shea Butter comfort and moisturize. All in a sleek, matte black version of the signature ROUGE ALLURE click case. I love Chanel and have since I was a child, nothing more elegant! 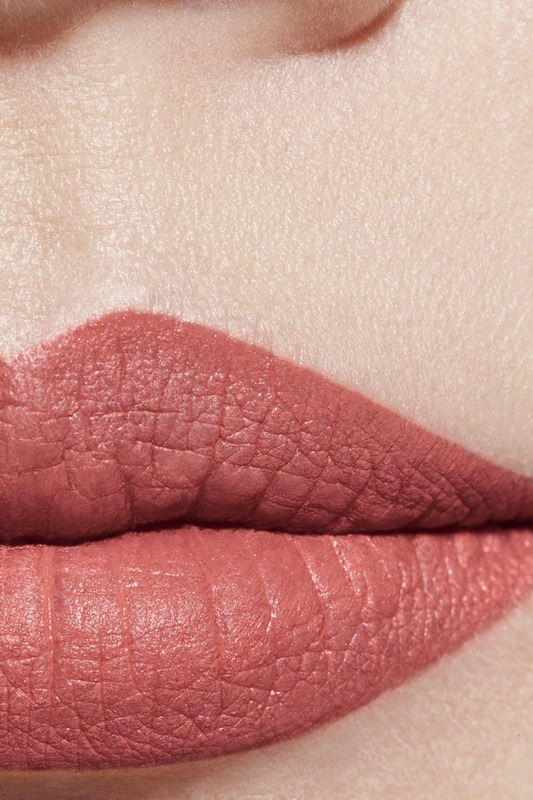 I absolutely love this lipstick! This is my 2nd purchase! What color is the lip unique? 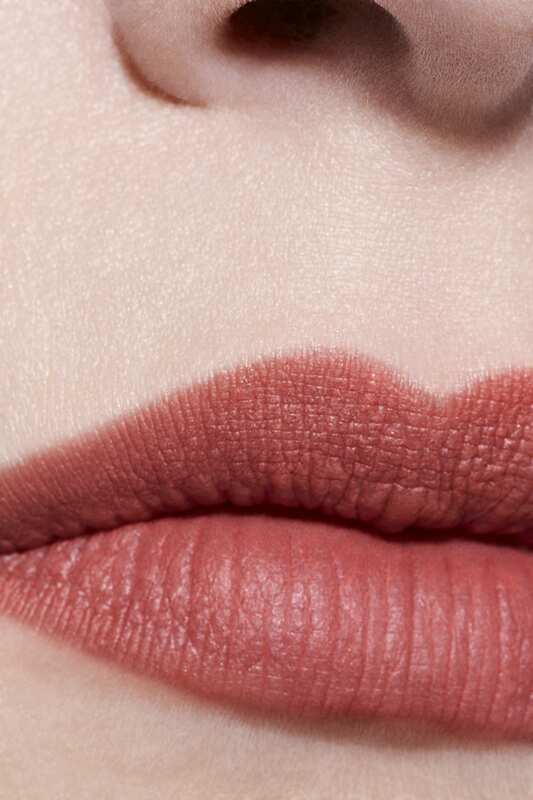 BEST ANSWER: Shade 70 Unique in the sumptuously soft, velvet matte finished Rouge Allure Velvet Luminous Matte Lip Colour, offers a stunning red with deep plum undertones. I love the lipstick. Thank you so much. Goes on smooth!!! I love it!! 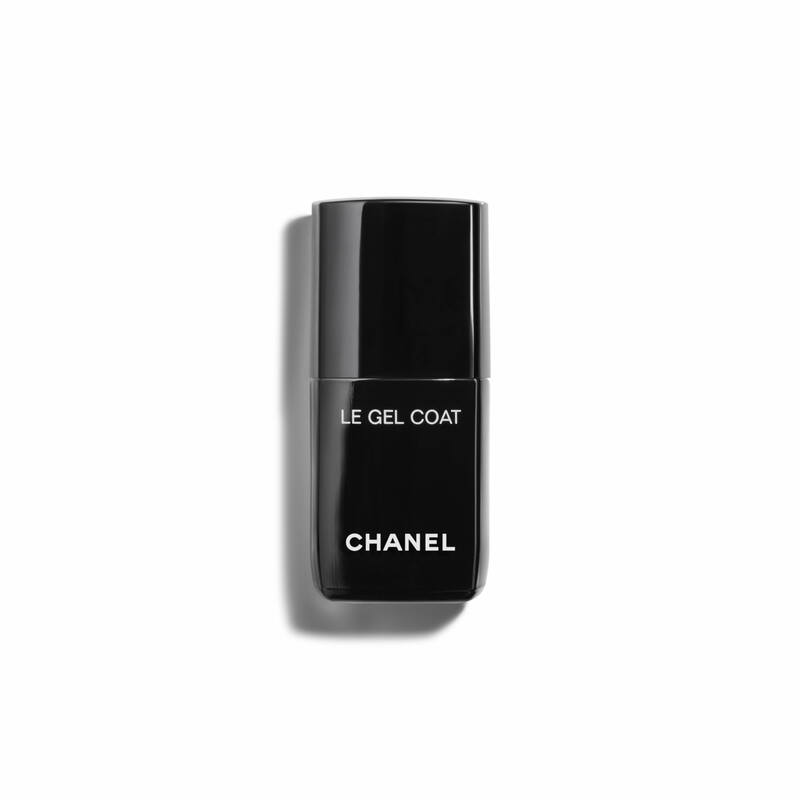 This is The Best Lipstick I ever used!!! Never comes off when I eat, Drink or rub off. I have to use a make up wipe. I love it ? This was a gift for a friend and she loved it. Said the color was very pretty. I absolutely love the lipstick is so smooth something you don't find in any matte lipsticks. I got it as a gift and will definitely continue to purchase this color. I also love Gabrielle #444 one of my favorites. 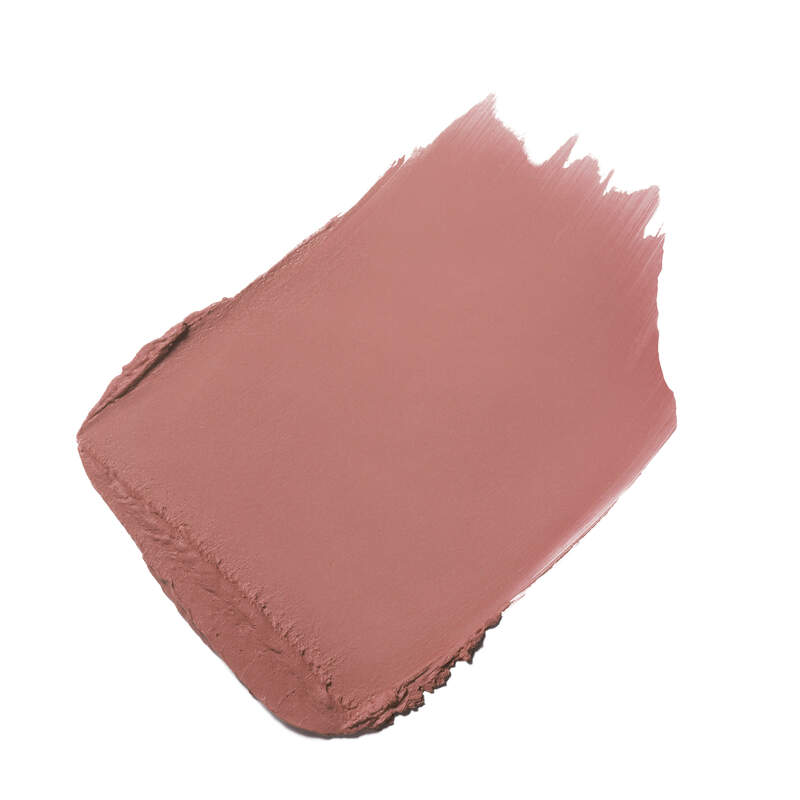 I definitely recommend this Luminous Matte for anyone that wants to feel glamorous without the hassle of worrying. Love it! I bought this as a gift and both me and its recipient couldn’t be more thrilled with the product. 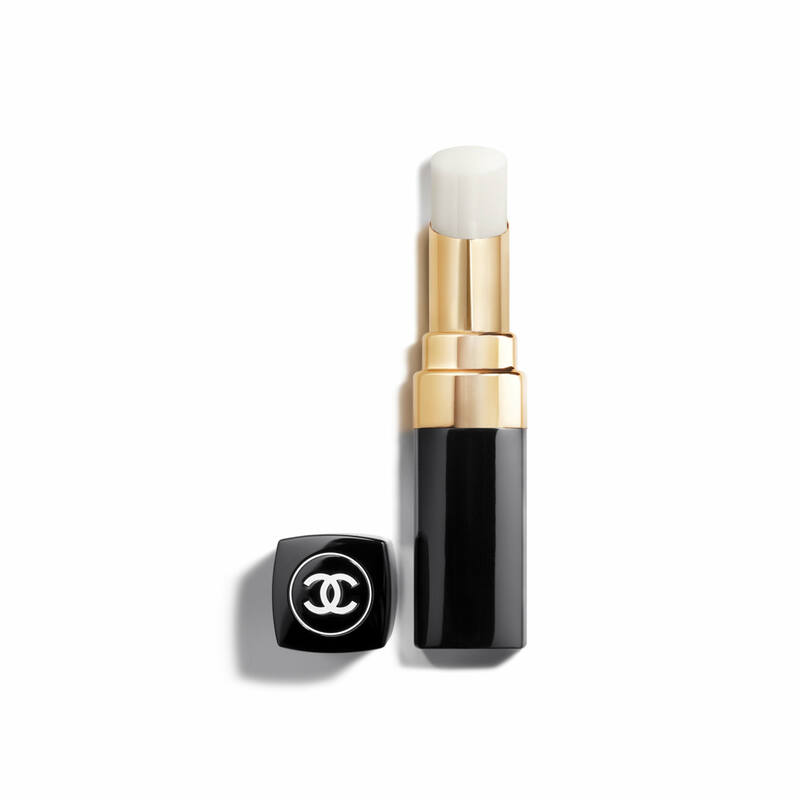 It glides on silky smooth and looks gorgeous. 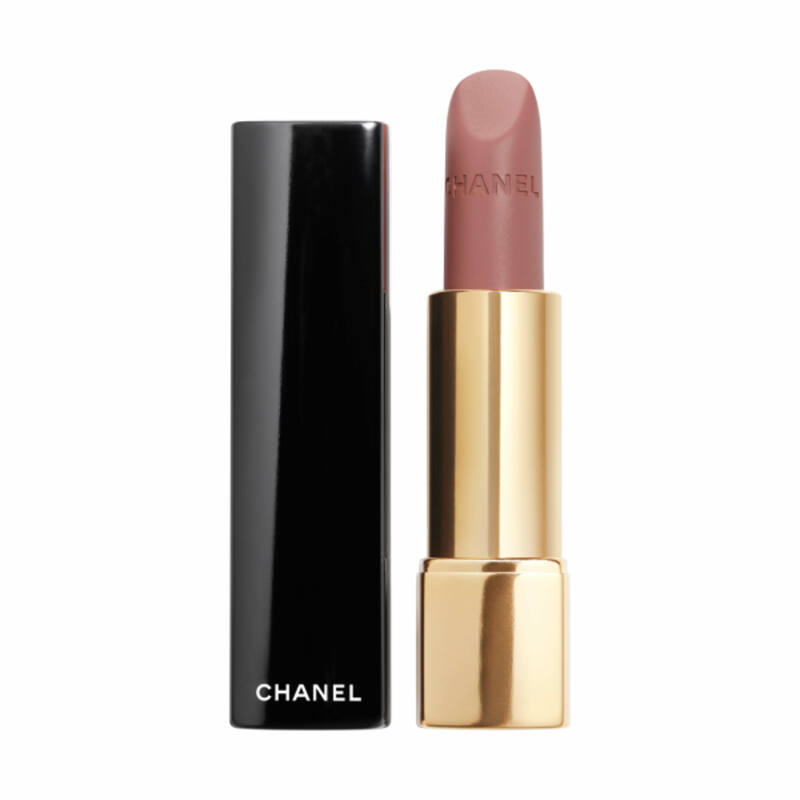 Chanel makes the best lipsticks!